I didn’t get any work done on the airplane tonight, again. I did manage to stop by Harbor Freight and receive an order from Van’s. 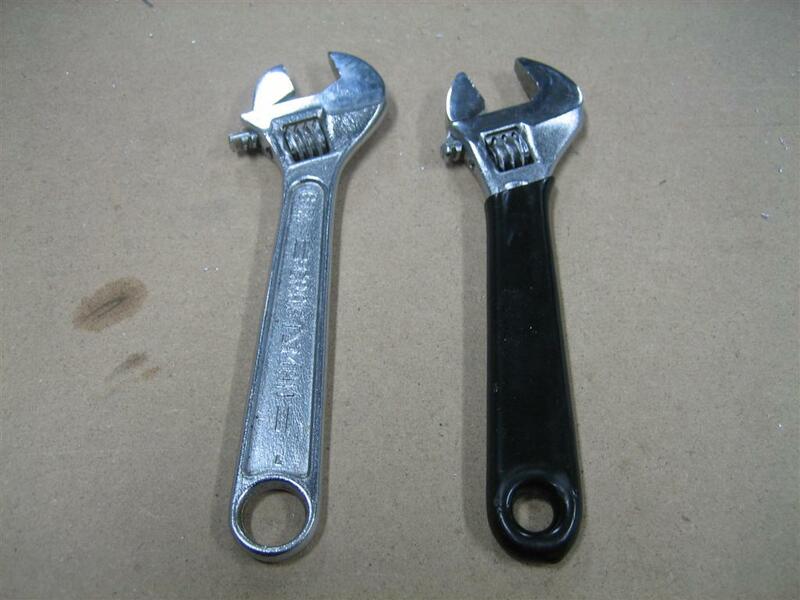 Just for effect, I’ve taken a picture of the only two adjustable wrenches I own. 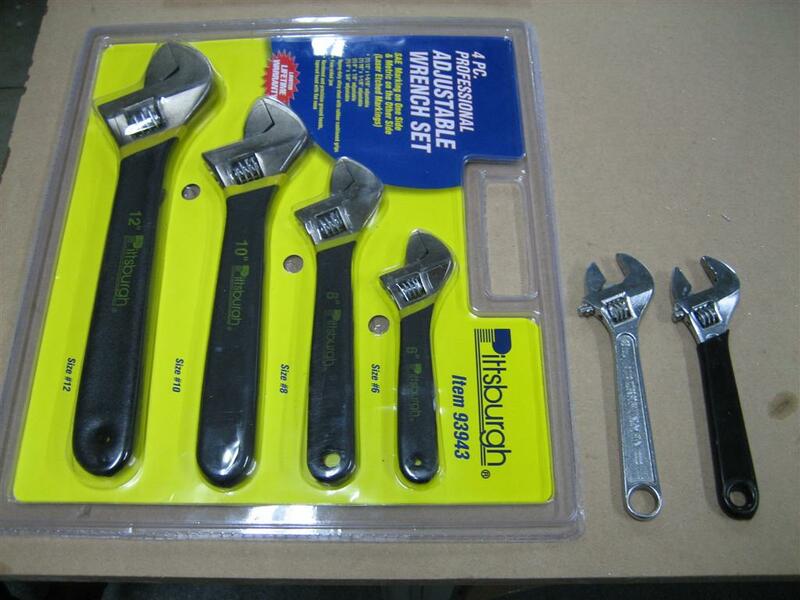 I found a coupon for these adjustable wrenches, except when I got back home, I saw the coupon didn’t take. Is it work the $2 to drive all the way back there? Probably not. OH YEAH, look at these bad boys! $10 from Harbor Freight. Next, I grabbed a new utility knife. I have a couple from 1963 or something, so this should be a good upgrade. 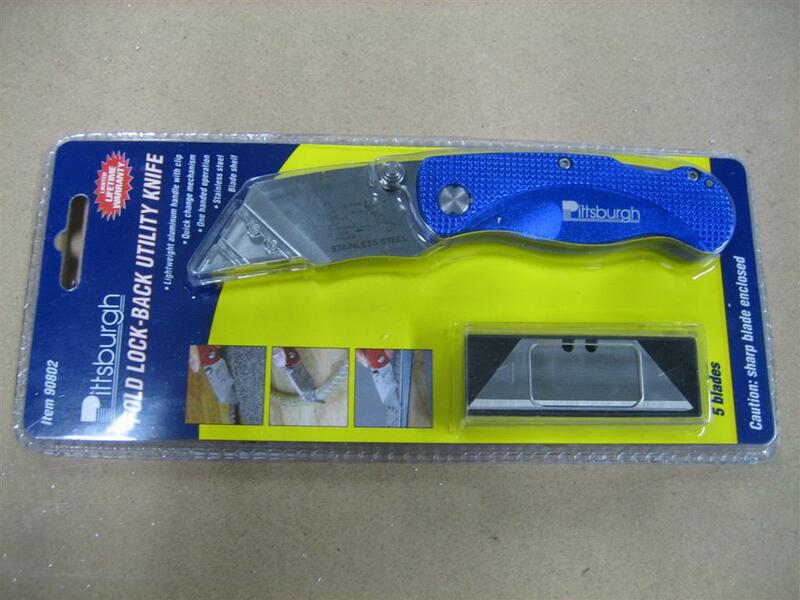 nice blue locking utility knife. Here’s my modest order from van’s. I had drilled out a lot of An470AD4-6 rivets on the horizontal and vertical stabilizers, and I had to use AN426AD3-3.5s instead of AD3-3s on the rudder stiffeners, so I ordered 0.1 lb of each to kind of replenish my supplies. 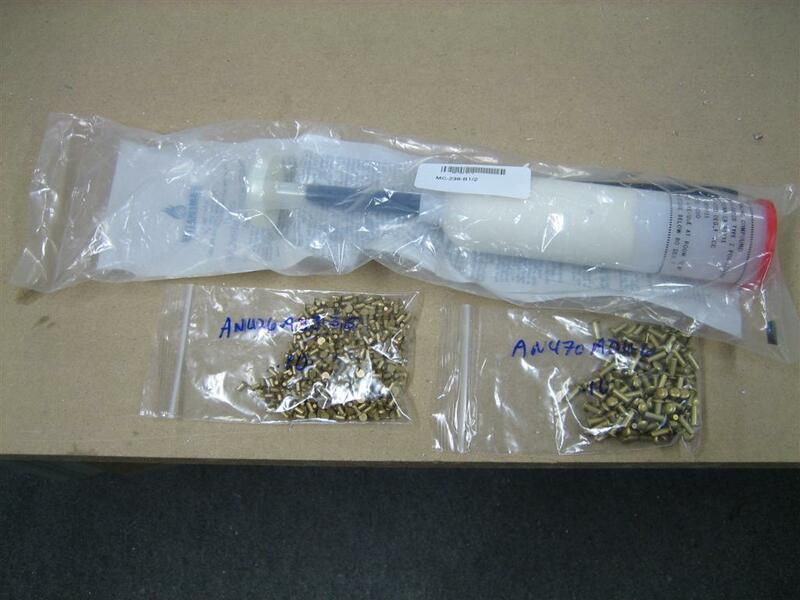 Also, there is the 3.5 oz container of fuel tank sealant to use on the trailing edge of the rudder. It’s coming up, you know. Finally, at HF, I noticed this furniture dolly. It’s not very big, but for $7, I figured it was worth it given that it would take me more money to buy the supplies to make one. 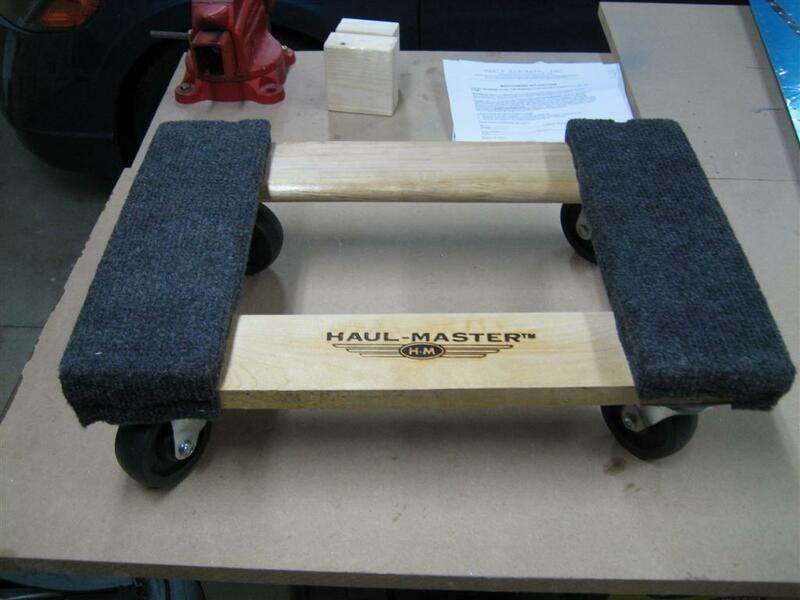 A furniture dolly for some future aircraft-related need. I need to actually create some aluminum dust soon. It’s driving me crazy seeing the rudder skin with the beautiful stiffener riveting just sitting on the workbench, all lonely and such. This entry was posted on Wednesday, March 3rd, 2010 at 10:00 pm and is filed under Tools. You can follow any responses to this entry through the RSS 2.0 feed. You can leave a response, or trackback from your own site.